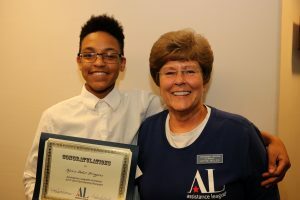 We began the Assistance League of Wichita Scholarship program in 1988 for students attending Wichita Area Vocational Technical School and we awarded four scholarships. 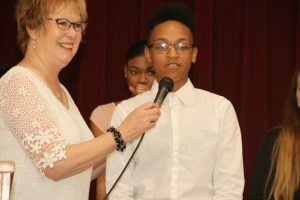 From then, the program has built into what it is today which is really a unique scholarship because it targets students showing financial need who are graduating from Wichita Public Schools, who are seeking Vocational/Technical Certification at either Wichita Area Technical College or Butler County Community College (BCCC) and it covers books, tuition, fees, tools and required materials for one full year. Plus an Assistance League member of the Scholarship Committee is a mentor to support the student throughout the year. 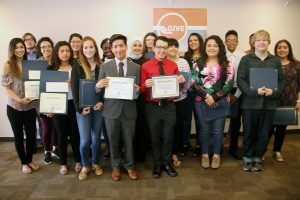 Since the inception we have helped more than 200 area high school students to pursue post-secondary education at Butler County Community College or Wichita Area Technical College. In 2016, we began offering an extension for those students who are successful and need an additional year for program completion. In 2017-2018, the Wichita Area Technical College formed a new partnership with Wichita State University. So most of these technical certificates will show a program completion from Wichita State University. This is an added benefit for our students who may also seek additional education or pursue a four year degree. 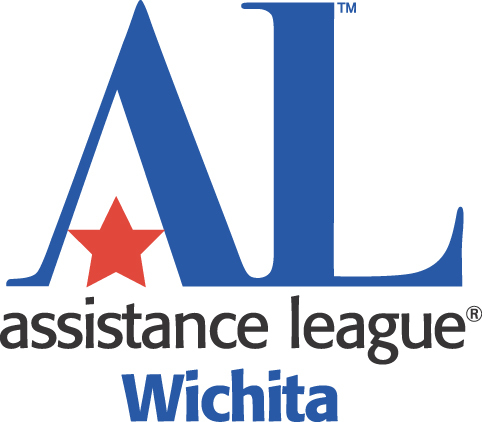 Donations from local foundations and contributions from Assistance League member volunteers enabled Assistance League of Wichita to establish over 20 scholarships in 2017-18. Each student received funds for tuition, supplies and tools. 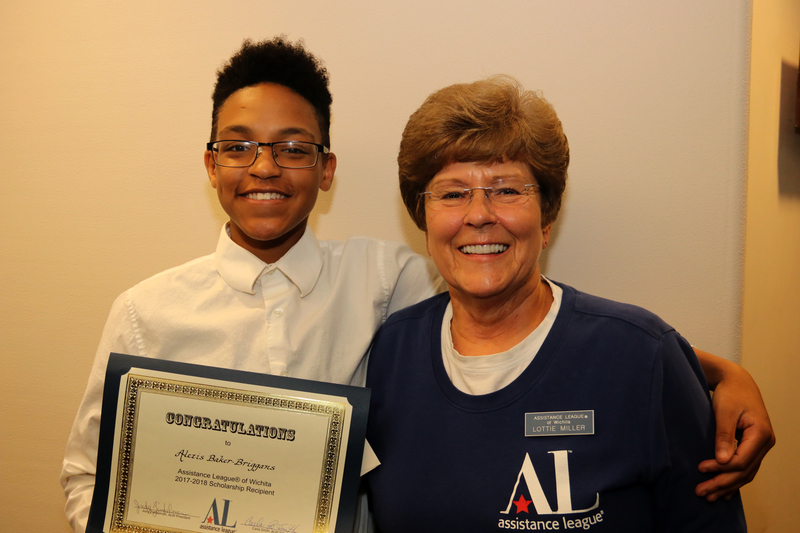 An Assistance League member is also paired as a mentor for each scholarship recipient. 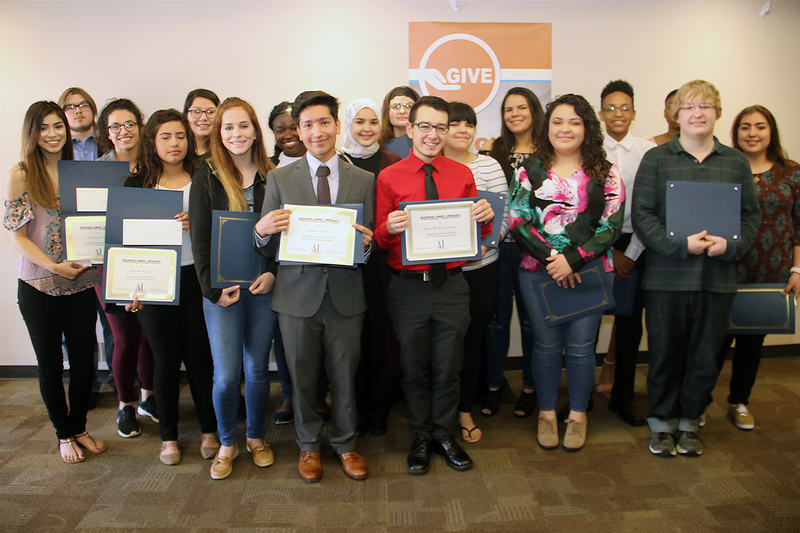 In 2016-17 we had 36 applicants and served 19 students. 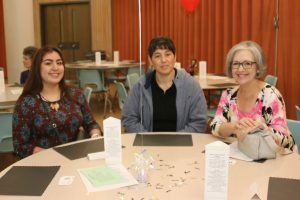 This year 25 students applied and 13 students were served. If you or your organization would like to support our programs, please contact us at info@alwichita.org.